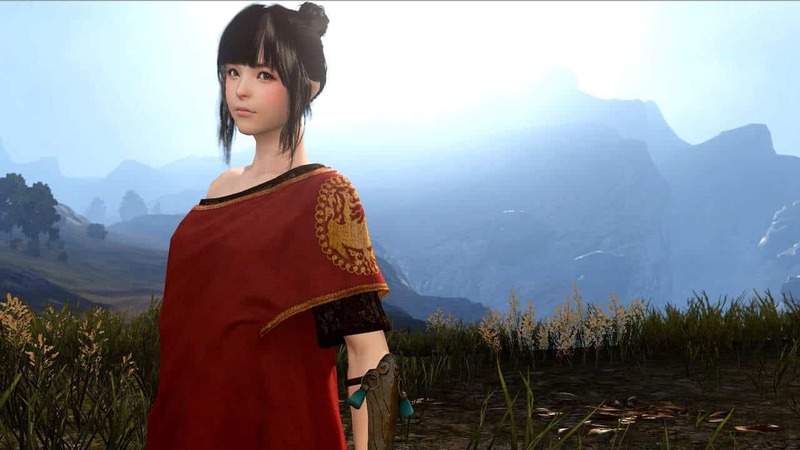 The gorgeous and highly anticipated Black Desert is taking steps towards its Closed Beta release as Daum EU today announced that December 16th will mark the first Closed Beta test open to North American, European and Oceania players. The test will run for approximately one week, coming to a close on Tuesday December 22nd. Players will be able to choose from various starting classes including Wizard, Ranger, Berserker, Sorceress, Warrior and for the first time, the Tamer. Using feedback from the previous Alpha testing phases the developers have made a long list of changes to several of the games more important mechanics and smoothed the combat process with various class and skill balancing. If you’ve yet to receive your invite you can pick up one of the Founder’s Packs for guaranteed access. More information on that here.